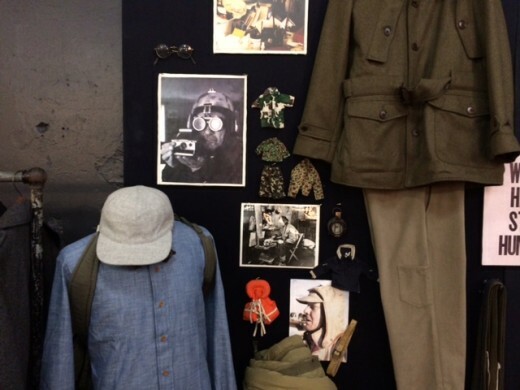 A military-minded purveyor of “slow fashion” has pitched his tent in Williamsburg. Kai D. Fan was creative director at Nautica before he “burned out on the corporate career” and shifted to consulting for brands like Jon Varvatos and Lacoste. 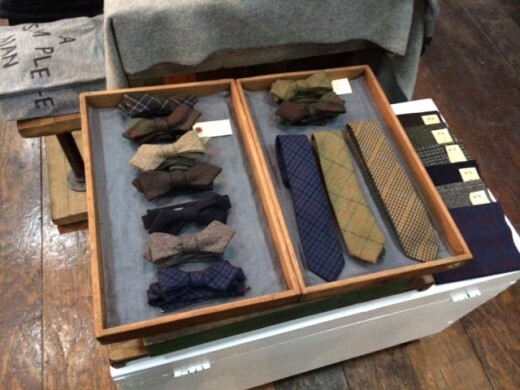 In 2009, he started Kai D. Utility and opened up a short-lived shop selling “tools and clothing for artisans” on Orchard Street, between Broome and Grand. Now he’s trying his luck on the Grand Street across the bridge, on the same strip as fellow menswear mavens Fred Perry and Paul Smith. 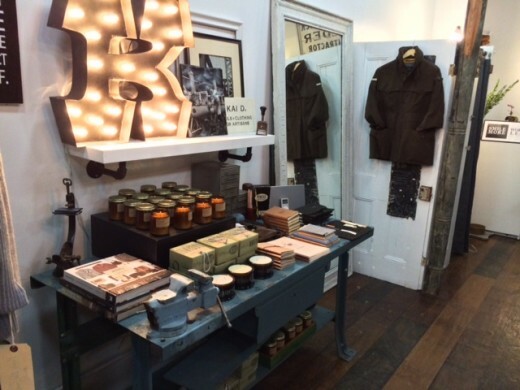 Kai’s line of “functional, versatile” clothing (inspired by 1920s and 30s cuts and 1940s through 1970s military apparel) is made in the Garment District, and he also stocks products from Hudson Made and Brooklyn Grooming. 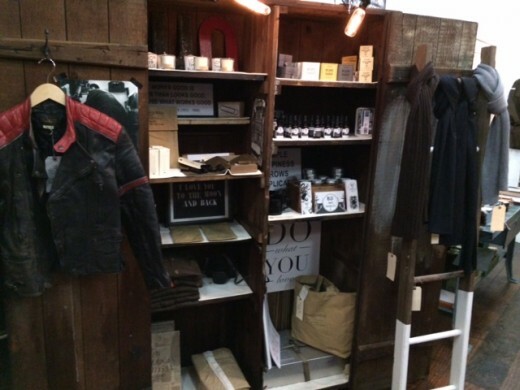 Prices range from $50 for a “TODAY IS A GOOD DAY” t-shirt to $795 or an explorer’s jacket. 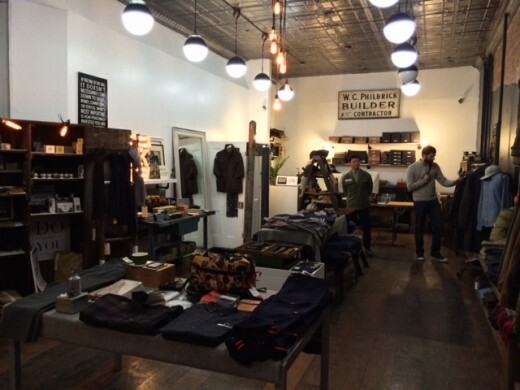 Kai D. Utility, 230 Grand St., nr. Driggs Ave.